I adore pine cones. They are such a beautiful piece of nature and work really well for home decorating. I’ve found so many gorgeous pine cone decor pieces over the years and recently started crafting with them myself. 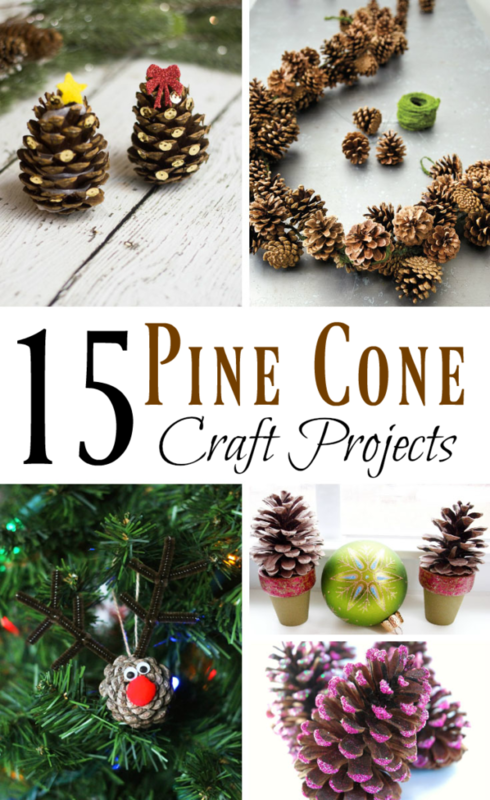 You would be amazed at the pretty pine cone craft projects that can be made?and they’re super cheap to make since pine cones are essentially free for the taking. Take a nice stroll for the woods sometime and you can collect an entire bin full to create projects with. From ornaments and wreaths to pine cone tree pots and garland, the possibilities are endless. 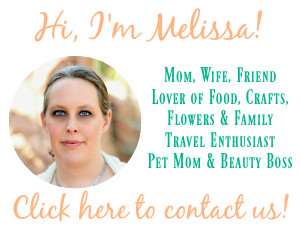 I’ve found some great projects from other blogs, which I’ve shared below. Enjoy!